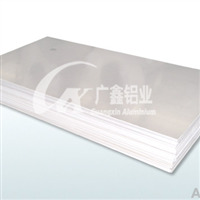 Located in Ningbo, our company has been supplying spot aluminium board/ coil of 3003 series for a long time. Products of this series can undergo oxidation, bending, they are endowed with smooth surface and superb quality. They are of high quality and favorable price. Whole specifications are available.